How buildings and infrastructure are designed, constructed and used has a critical impact on the planet. 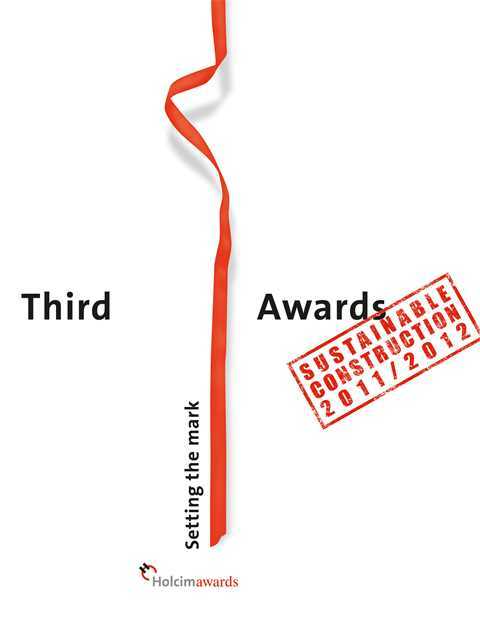 The newly-published book Third Holcim Awards – Sustainable Construction 2011/2012 presents innovative approaches and integrated solutions that meet societal needs and address environmental performance and ecological footprints. The projects also show how economic efficiency can be improved through a combination of lower resource and energy consumption as well as reduced maintenance and total lifecycle costs. 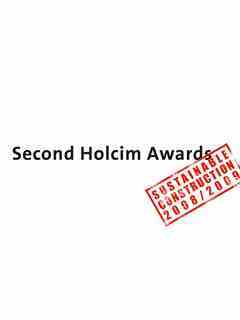 The 228-page book commemorates the third cycle of the Holcim Awards, conducted by the Swiss-based Holcim Foundation. 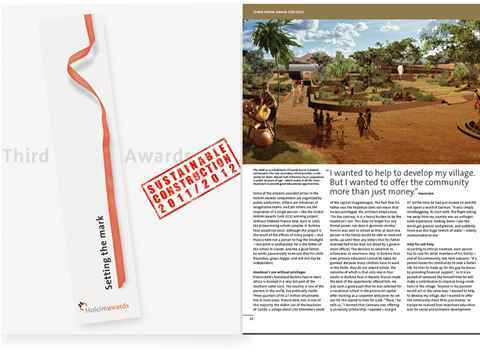 It features in-depth articles, illustrations and interviews on the 15 projects and their design teams that qualified as finalists for the Global Holcim Awards 2012. 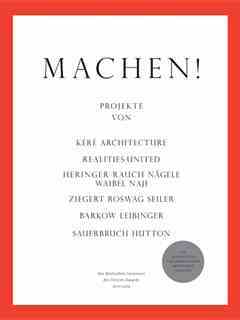 The book also includes project descriptions of all 53 projects and visions that received Awards, Acknowledgement or “Next Generation” prizes in the Holcim Awards competitions in five regions of the world. 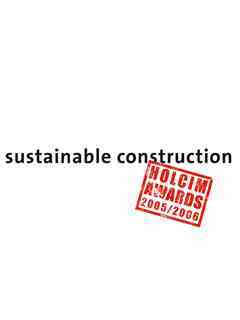 The Global Holcim Innovation prizes were conferred for the first time, and recognize contributions to innovative building materials and construction technologies in the context of sustainable construction.